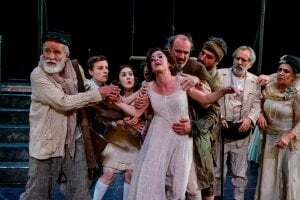 The first collaboration between the National Theatre of Greece, the National Theatre of Northern Greece and the Cyprus Theatre Organisation directed by Stathis Livathinos. Stathis Livathinos chose one of Sophocles' greatest works with the thought of presenting the play with three generations of actors on stage. The production will be staged in a new translation by Dimitris Maronitis. Antigone was probably first performed at the Great Dionysia festival of 441 BCE, and was written by Sophocles as a response to the exile of Themistocles, the victor of the Battle of Salamis. 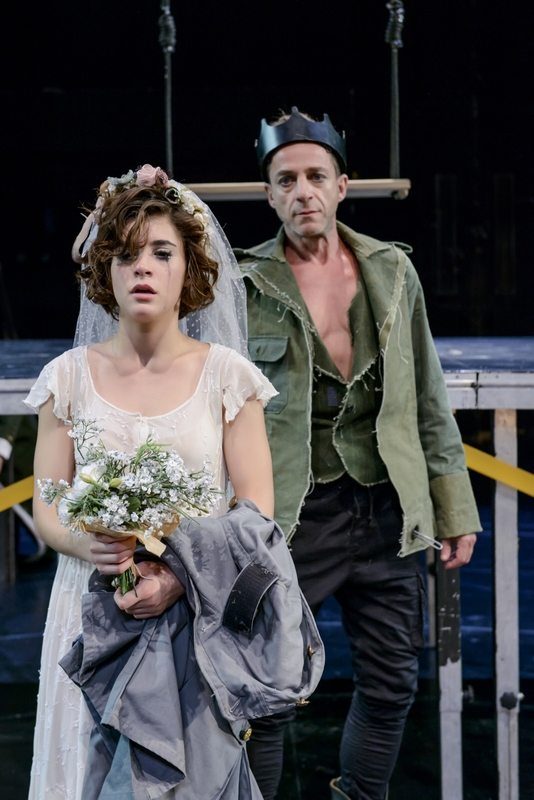 In Antigone, one of the finest works of ancient Greek drama, the conflict between the moral law and the law of the state reaches its peak, with the two protagonists unable to escape the tragic fate that has been decreed for them. The fight for the throne of Thebes between the two sons of Oedipus, Polyneices and Eteocles, has ended. The brothers lie dead on the battlefield. Creon, the new ruler of Thebes, has ordered that Polyneices should remain unburied for having fought against his city. However, the dead man’s sister, Antigone, resolves to honour him with a proper burial. She is arrested and brought before Creon, who, in accordance with the law, sentences her to death. The king refuses to change his mind even after the intervention of his own son, Haemon, and orders Antigone to be buried alive in a cave. However, the suffering foreseen by the seer Tiresias will soon become a reality. The king’s show of mercy comes too late to prevent disaster. Antigone has hanged herself in her prison, Haemon has committed suicide, while Creon’s wife, Eurydice, follows her son in killing herself.